Normally, we limit this newsletter to 5 Things each month. But, with a lot of moving parts in Alaska health care this month, we’re throwing in a few more for you to scan, read, and review… So, here are seven things for you in this month’s edition of 5 Things We’re Watching in Alaska health care for the month of October. The news about Val Davidson moving to Lt. Governor as a result of a vacancy is pretty shocking news. That Byron Mallott couldn’t hold onto his seat for three more weeks is also pretty shocking news. Simply put, this is a crazy time in Alaska politics. We chatted with some of Alaska’s political observers and came up with three things we have observed from this move. One of them is about Jay Butler, the new DHSS Commissioner: he’s a good catch for an administration that is struggling heading into the last few weeks. The Alaska Department of Health and Social Services (DHSS), Division of Behavioral Health, has issued an RFP for a Behavioral Health – Administrative Services Organizations (ASO) as part of its 1115 Behavioral Health Waiver negotiations with CMS. The purpose of the RFP is to find an ASO to assist with “managing the reform of Alaska’s behavioral health services.” This reform includes increasing access to behavioral health services, improving health outcomes, and more efficiently managing the cost of behavioral health in Alaska. Specifically, the RFP says the ASO will assist with quality, outcomes, and data management, claims processing, participant outreach and support, and provider regional capacity development. The deadline for all proposals is 4:00 PM on November 26, 2018. The State will issue its notice of intent to award a contract by January 2, 2019, with the contract set to begin on March 1, 2019. 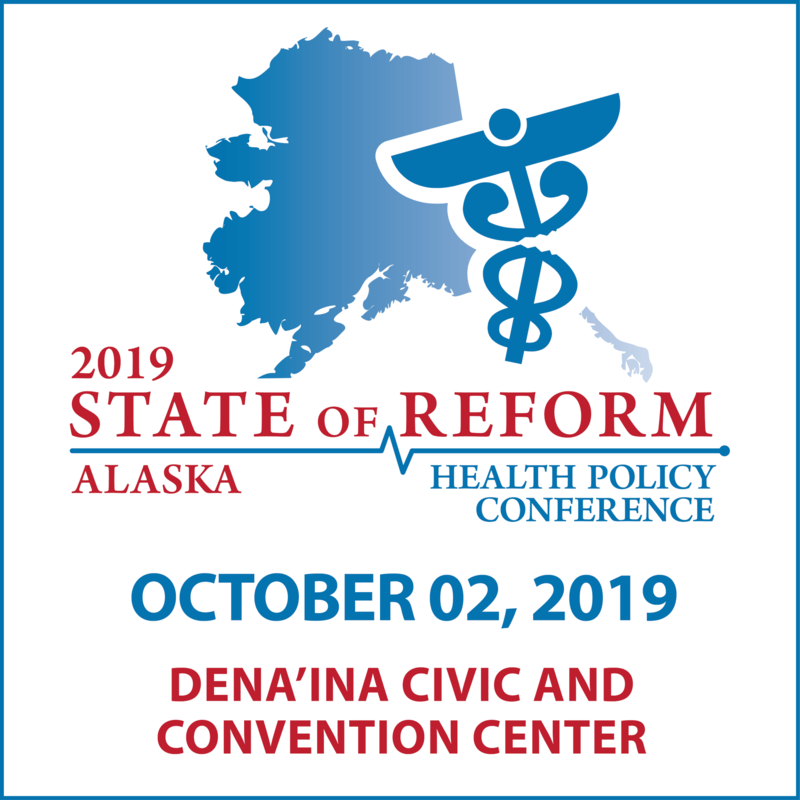 Last week we hosted our 2018 Alaska State of Reform Health Policy Conference, bringing together almost 300 attendees from across the silos of health care for one of the largest, most diverse convenings of health care leaders in the state. If you were with us, thank you! We appreciate very much your making the time to be with us. And if you weren’t able to make it to the conference, don’t worry, we’ve got you covered. You can check out this highlight video from the conference to get a feel for the sights and sounds of the event, and you can view the speaker presentations that were shared as well. We’ll have the keynote sessions available to watch soon, which you can find at stateofreform.com. Alaska Economic Trends’ latest “Industry and Occupation Projections” report predicts the health care industry will lead Alaska’s job growth between 2016 and 2026. According to the report, Alaska can expect to see an overall job growth of 5.1 percent during the 10-year period – an addition of approximately 17,000 jobs to the state. Of that growth, 59.6 percent is expected to come from the health care industry. The report predicts that health care and social assistance employment will grow by 21.4 percent between 2016 and 2026, adding about 10,100 jobs. Of that growth, 5,026 jobs are expected to be from ambulatory health care services and 3,241 new jobs related to hospitals. In addition, 21 of the top 25 occupations based on projected growth, are in the healthcare/social services industry. Our rundown of the report can be found here. Luckily, for the most part, Alaska politics has stayed more respectable and reasonable than the national discourse. That’s a credit to elected, civic, and media leaders, across the political spectrum. But moving forward, it’s clear things are getting worse, not better. So, creating spaces for constructive disagreement, where we leave the engagement with a better understanding of one another, is something we must do with intention. If we don’t create those spaces, they won’t happen on their own. We wanted to flag this commentary piece for you from Stephen Rose at Hall Render. The Alaska Supreme Court took up the topic of Medical Peer Review for the first time since the statute was adopted in 1976, and made some changes. The Court overruled two lower courts to do it. This is an “in-the-weeds” kind of a decision. However, for hospitals or providers that get sued for various forms of malpractice, this decision will limit a litigant’s access to information about care that may have previously been relevant to a case (like whether a group of medical peers would have found a physician to be performing care that doesn’t meet a community standard), but which was not directly known by the litigant him or herself. This decision essentially puts that medical peer review process outside the jurisdiction of a legal proceeding. 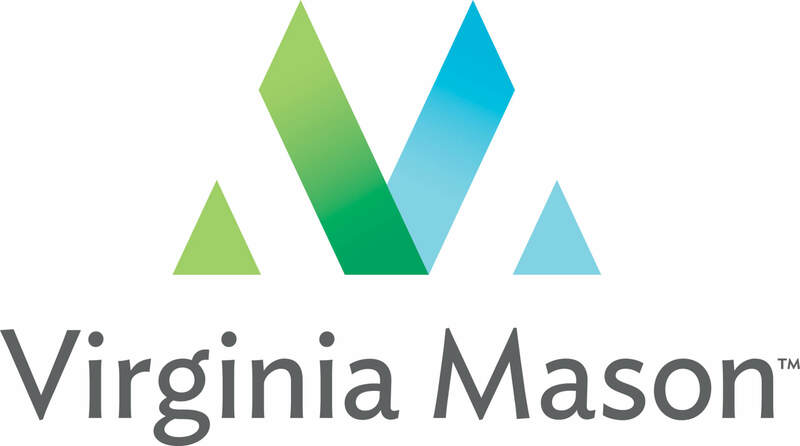 It’s a notable upgraded investment of Prov’s brand position among federal policy makers in DC. Yet, it only appears to correlate with a slight uptick in expenditures on federal lobbying, according to public disclosures. That uptick is still about one-third of the investment Prov was making during Congress’s deliberations on the Affordable Care Act in 2009 and 2010.